Explore Ancestry.com's ThruLines - A NEW DNA Tool! | Are You My Cousin? 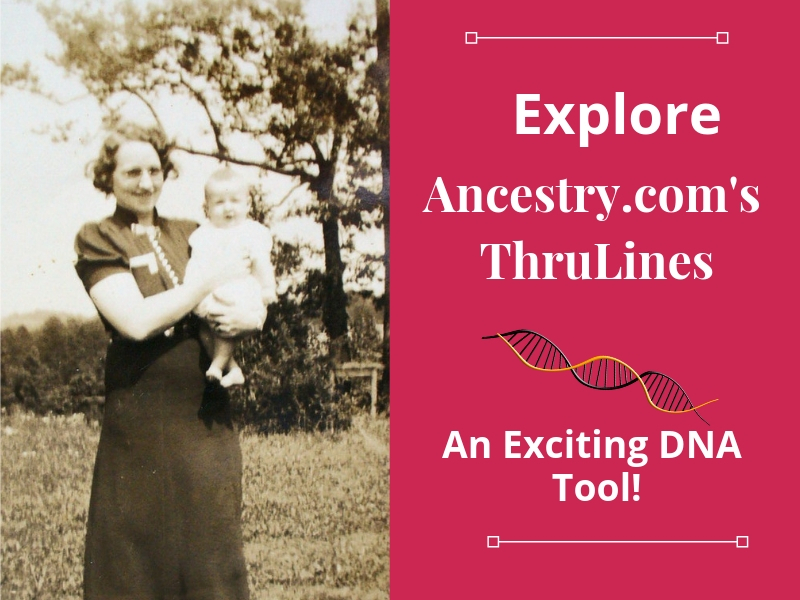 Explore Ancestry.com’s ThruLines – A NEW DNA Tool! 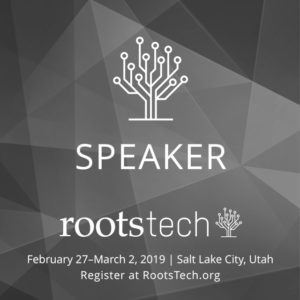 At RootsTech 2019, Ancestry announced their new DNA tool ThruLines to use and you evaluate your Ancestry.com DNA results. Thrulines caused a lot of excitement and buzz among the conference goers and with good reason. It is an exciting new tool designed to show how you may be related to a DNA match. 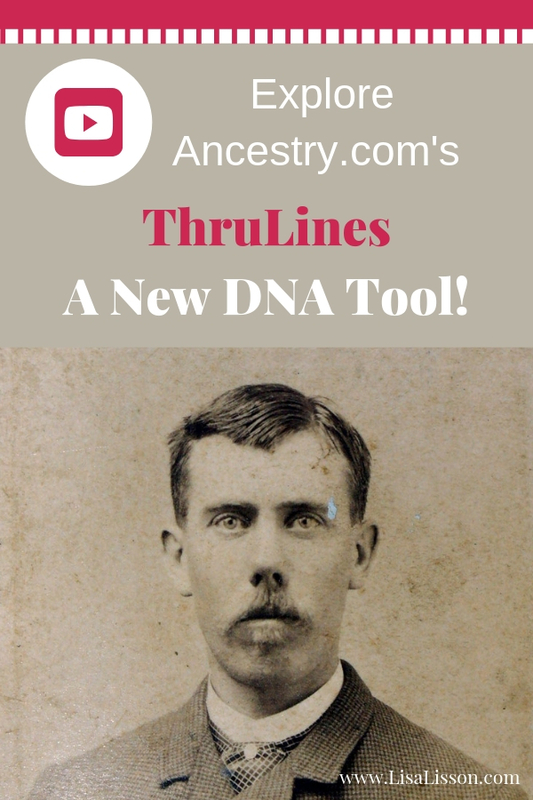 Remember, just like Ancestry’s new MyTree Tag tool, ThruLines is also still in Beta. Ancestry is looking for feedback from its users. 1. 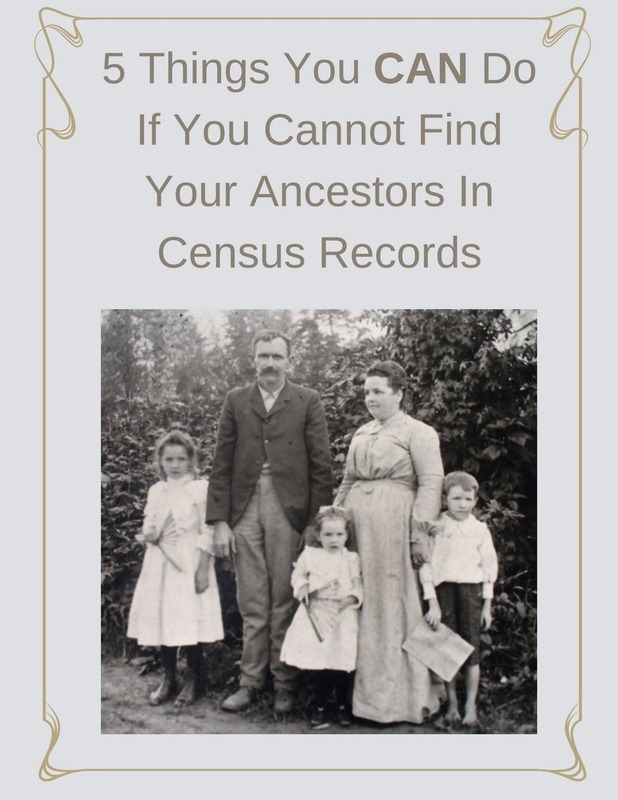 From the Ancestry.com homepage, click “DNA” in the very top menu. 2. From the drop down, click “”Your DNA Results Summary. 3. ThruLines will to the right of DNA Matches. Click the green “Explore ThruLines” button and you are ready to start exploring. 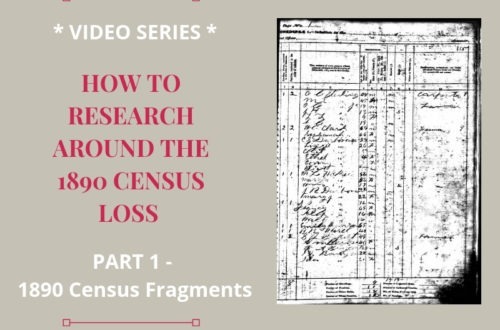 Fellow genealogy researcher and creator of popular genealogy Youtube Genealogy TV channel Connie Knox created a fantastic video demonstrating how to use Ancestry.com’s ThruLines. It’s short and packed with loads of good information. 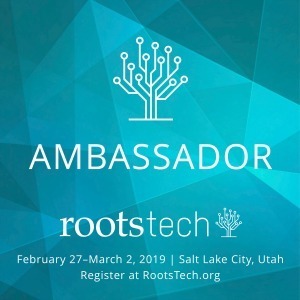 Did you miss Ancestry.com’s other new tool – MyTree Tags? Learn more in How To Use Ancestry.com’s NEW MyTrees Tags Tool . Haven’t tested with AncestryDNA yet? Or need to test more family members? Purchase your AncestryDNA kit HERE. You Got Your DNA Test Results – Now What?! 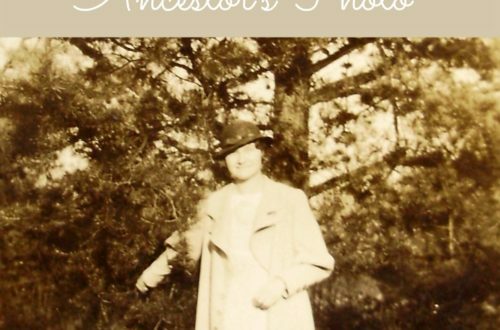 In general, I have liked the Thru Lines, but in 2 cases, it has put relatives as half great aunts or uncles when they are really great aunts or uncles, and in one case it has my grandmother as my great aunt also. Mostly, it has been very helpful. I would just caution folks to use the Thru Lines as any great hint and research it further for full proof. ThruLines is just that – a hint(s) for possible relationships. 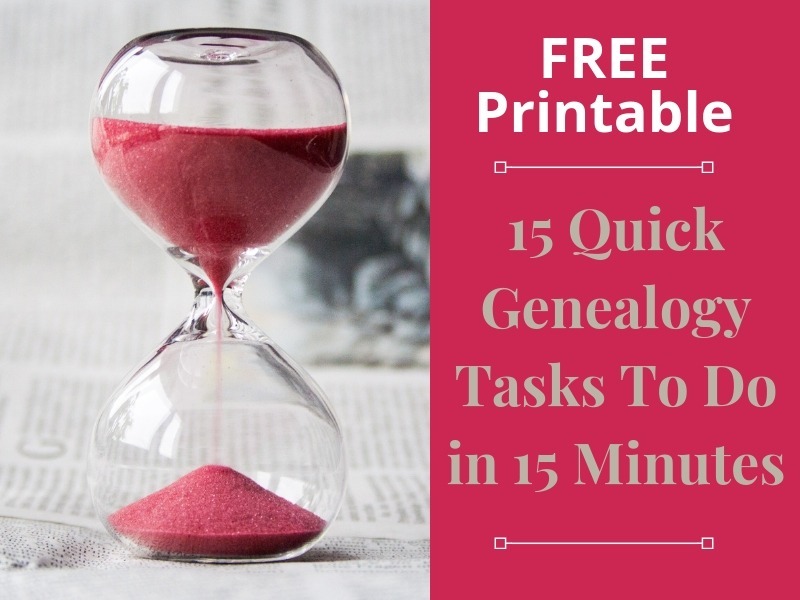 It will not replace good genealogy research. Thanks for the reminder! I had the same problem with “half” relationships, but it corrected itself. 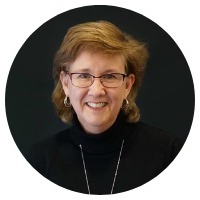 It has been very helpful in connecting to some relationships I couldn’t find due to name changes (marriages) over the generations. One problem, if a tree has incorrect information, you will get incorrect matches. I have 2 people in my tree with exact same name & similar age. It matched one to a tree which wasn’t the correct line.